Driving on the highway can present a number of hazards, even to experienced motorists. The increased speeds and the increased numbers of people on the road can lead to serious hazards for motorists. This is especially true on major highways in the San Diego area, such as I-8, I-15, I-805, I-5, and SR-67. There are more than 300 miles of freeways, which means a greater risk of serious injury and even fatalities. The team at our law firm has ample experience addressing lawsuits that involve car accidents. We'd like to take a moment to consider the hazards of highway collisions and what may contribute to them occurring. According to numbers for California Highway Patrol (CHP) During 2013, there were 3,104 people killed in auto collisions in the state of California; 223,128 were injured. In San Diego County in particular, there were 193 fatalities from auto accidents in 2013; there were 12,871 total injuries from auto accidents. Excessive Speed – Many people drive in excess of the speed limit. When they do, this can result in major accidents and fatal collisions. Reckless Driving – In addition to speeding, people may engage in a number of other reckless behaviors behind the wheel, including weaving and frequent lane changes. 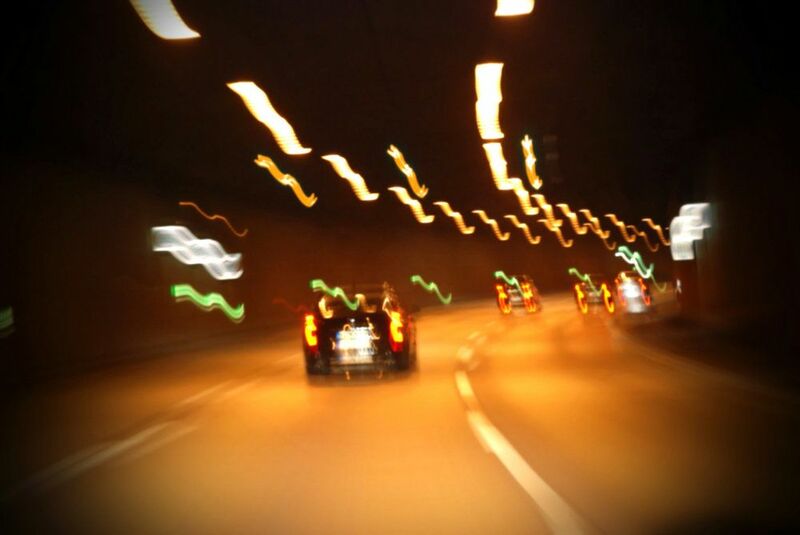 Drunk Driving – Driving while drunk can impair your decision making skills as well as your reflexes. Never get behind the wheel while under the influence. Tailgating – Tailgating makes rear end collisions more likely. Always make sure there is sufficient space between your vehicle and the one ahead of you. Texting While Driving – If you text while you drive, your eyes may be off the road for seconds at a time. At highway speeds, you can travel the length of a football field in just a few seconds. Vehicle Malfunctions – Problems with tires, steering, brakes, and other parts of the car could make your vehicle unsafe at any speed. Poor Weather – Rain and other bad weather conditions make otherwise safe highways far more hazardous. Bad Road Conditions – Debris on the road or poor maintenance of a highway can make it a deadly place for motorists to travel. Given the many different causes of highway auto accidents, determining negligence and who the liable party may be isn't always clear cut. By working with a skilled attorney, you will have someone looking out for your best interests every step of the way. You and your loved ones can focus on recovery and moving forward while your attorney keep their focus on your case the complexities of California law. For more information on your legal rights and options following a serious collision, be sure to contact our personal injury law firm today. The team at Olsen Law Offices will work closely with you and will fight for your legal rights every step of the way.